Oh, hello, my fellow NPR babies. Carpooling to school to the dulcet tones of Morning Edition and falling asleep to the BBC World Service. Lazy weekend afternoons to the sound of Prairie Home Companion and the Sunday night oddness of This American Life. Seems like those days would last forever. But we all grow up, and then, somehow, we create the NPR we want for ourselves. 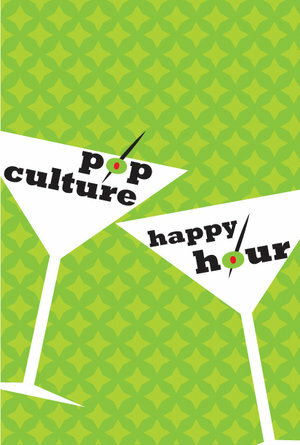 And while the NPR podcast library is full of wonderful things, today I’m here to talk about Pop Culture Happy Hour.